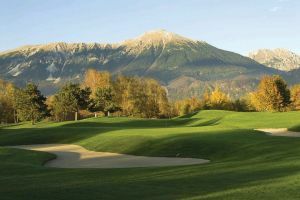 We offer a choice of over 3 golfcourses spread out thru Slovenia. Book green fees and tee times in REAL TIME and get your confirmations immediately. 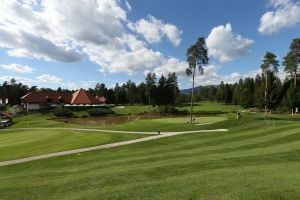 An 18-hole golf course not far from Ljubljana is embraced by a pinewood, Arboretum gardens and small lakes. A magnificent view of the Kamnik Alps creates a special atmosphere and attracts numerous golfers. The clubhouse by the lake is the heart of the golf course and the centre of social life.